In today’s fast-paced digital world of cloud, mobile, IoT, and the advanced threat landscape, traditional security monitoring measures are rapidly proving to be inadequate. With increasing velocity and volume of data, traditional security monitoring solutions face huge roadblocks, and require enormous time and effort to write and maintain rules to detect known threats. Detection of unknown threats has therefore gone beyond the capability of traditional security monitoring solutions. The ability to identify known & unknown threats as quickly as possible, and contain the spread & impact of the infection, has become the need of the hour. Threat hunting is a proactive way of looking for threats using internal and external threat intelligence, hypothesis-based information mining & analysis, advanced malware analysis, and behavior analysis. 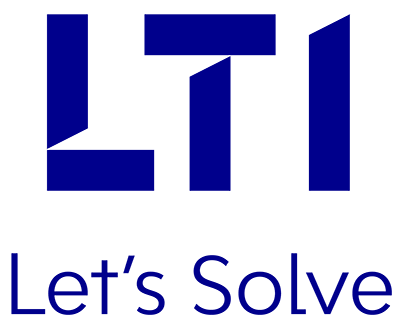 With LTI’s Threat Hunting service, clients can proactively identify threats through user and network-based behavior analysis, threat intelligence, information mining, advanced malware analysis, and by running hypothesis based on risk. We provide real-time visibility into threats, and accurate & actionable events to monitor & remediate threats on a timely basis, to safeguard the organization from different threats. The advanced reporting engine provides both the analytical and management view of threats within the environment. Extensible software-based platform and easy to deploy. Provides 24×7 support from different locations across geographies. Integrates and ingests data from multiple sources for both on-premise and on-cloud. Performs user and network behavior analysis, based on AI and machine learning algorithms, using 50+ behavioral dimensions. Real-time data enrichment through threat intelligence feeds and from within the network. Supports IT service management integration for automated ITIL functions. Effective Network Behavior Anomaly Detection.